If you’re producing and sharing useful, engaging content, your customers will be more likely to remain customers and send you more customers. Crafting a content marketing plan will improve your customers’ overall customer experience. How? Let’s look at four customer services benefits of a strong content marketing strategy. Great content solves customers problems, it does not push product. Customers will have a stronger relationship with your brand once they see you are honestly trying to help them tackle their everyday challenges via a steady stream of helpful content. Do more of this and less product promotions and offers. Content such as white papers, e-books, your corporate blog, or case studies, will earn you a reputation as a thought leader in your industry. Strong content is a sign of a brand that knows its industry, product, and its audience. And by making sure your customer support teams are sharing your content, you’re providing them the same level of confidence in your product you’re hoping to ingrain in your customers. Helpful content educates your customers on product features, but also helps them understand your industry better. Those empowered customers who not only understand your products, but are up to speed on the state of your industry and its topics du jour, are the ones most likely to become true brand ambassadors. They’ll be the ones helping your own support agents solve problems on social channels and in your support communities. They’re sharing their knowledge with other customers whenever the situation arises. Everyone likes to show off their knowledge, so help your customers be as informed as possible with useful content. 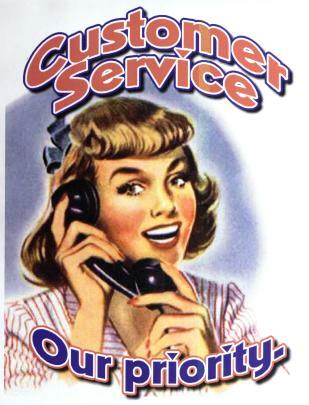 Educated, empowered customers call your contact center less. Customers who have taken advantage of your content to solve their problems on their own are not the ones driving your call volume. It’s as simple as that. Create an FAQ page or answer common questions via your blog. 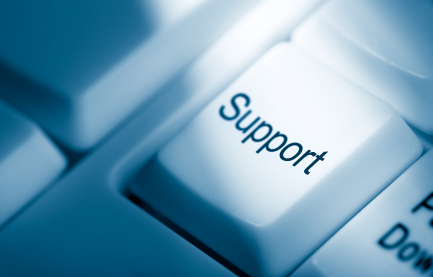 Busy Lizzie provides a one stop shop for back office support for SMEs around Ireland. Busy Lizzie will you to build your foundations by providing Pay As You Go secretarial services; where you only pay for the time you need, to manage daily appointments and eMarketing; a capability that will help you reach potential customers. In essence, Busy Lizzie will support your companies entire back-office operation. All calls are answered in your name; you can divert your phones to us 24×7 or part off, it’s entirely up to you. To avail of these services for your own business please visit Busy Lizzie at www.busylizzie.ie, phone (0)1 514 3401, or e-mail directly hello@busylizzie.ie. LinkedIn marketing continues to pick up steam, as more and more businesses, particularly B2B businesses, realize the importance and value of creating a comprehensive strategy for one of the world’s largest social networks. The first step in the process is to have a presence on LinkedIn. Company pages are fine but LinkedIn groups are the best places to get leads because you can create groups by topic or vertical and engage people. Monitoring activity allows you to see how interested people are in you and your company. Implement the perpetual promotion machine, in which you re-market, re-message, and then re-target. By doing this, you reach people everywhere, appear bigger and more important, get people coming back to your content, remain number one in your potential customers’ minds and get the most of your dollars spent. LinkedIn can help by providing relevant content to an interested audience. Your employees can be a great brand army. Get them on LinkedIn, actively grow their networks, and ask them to share news and content to their LinkedIn feeds. Your employees are visible, and can spend time in your groups to help foster relationships at all stages of the funnel. In particular, this is great for grabbing attention at the top of the funnel. LinkedIn groups show you interacting and helping and having a positive impact on an established social community. LinkedIn positions you to be viewed as a viable choice. 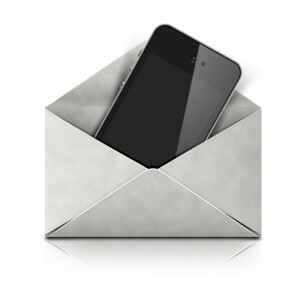 Contact leads via InMail. LinkedIn helps you take a cold call and make it a hot lead. But remember to act like a used car salesman, but instead to be authentic. 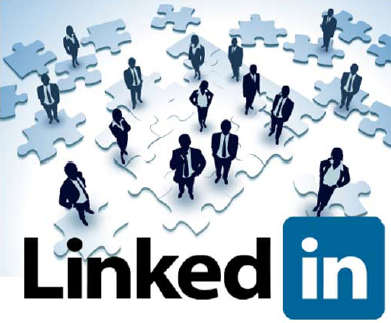 LinkedIn advertising is still an evolving product and it is mostly used by B2B companies, targeting job titles, companies, industries and LinkedIn groups. Some of the major metrics, according to his presentation, are more costly on LinkedIn versus Facebook and Google AdWords, but it is still quite affordable. It costs just seventy-five cents to reach 1,000 people advertising on LinkedIn. LinkedIn advertising allows you to narrow your targets on a platform where many of your prospects are spending time and, perhaps most importantly, keeping their profiles up-to-date.